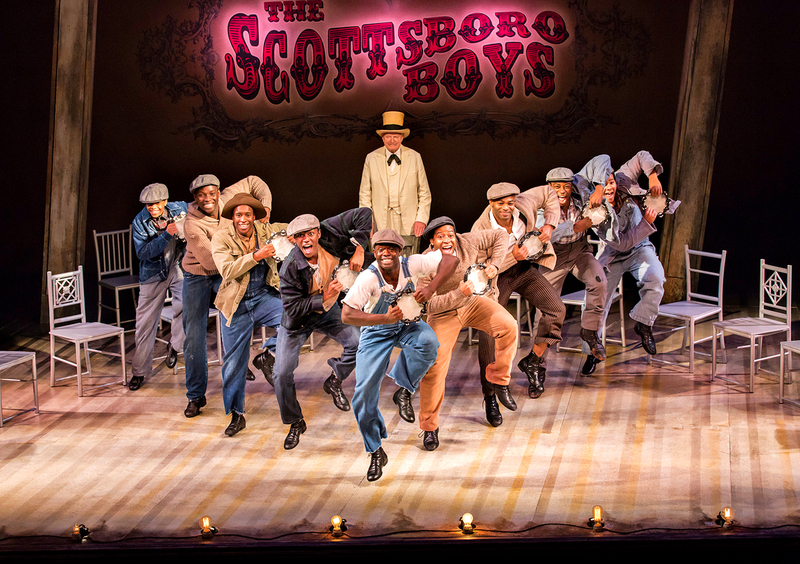 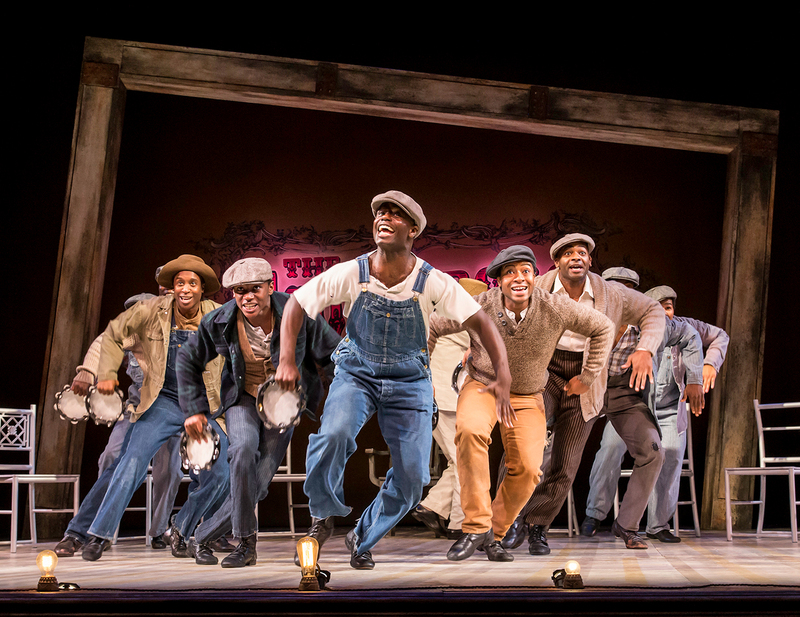 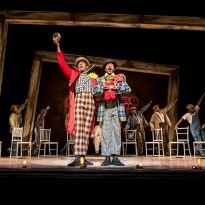 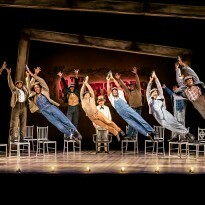 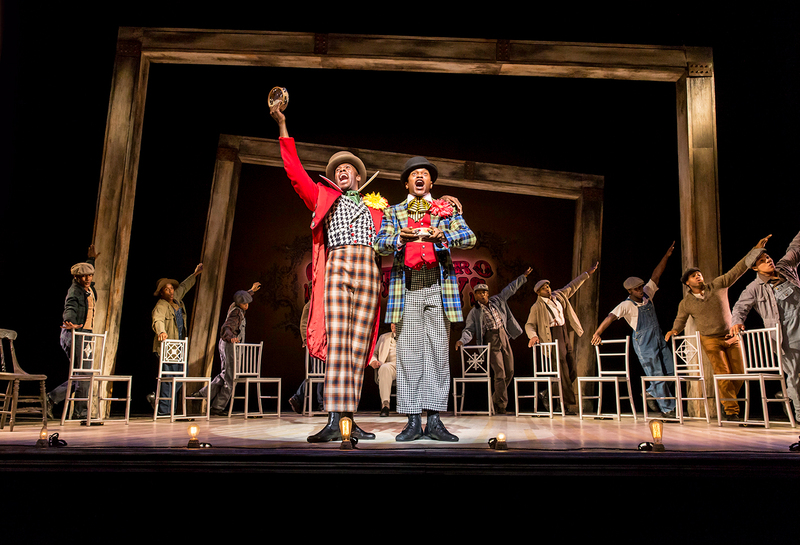 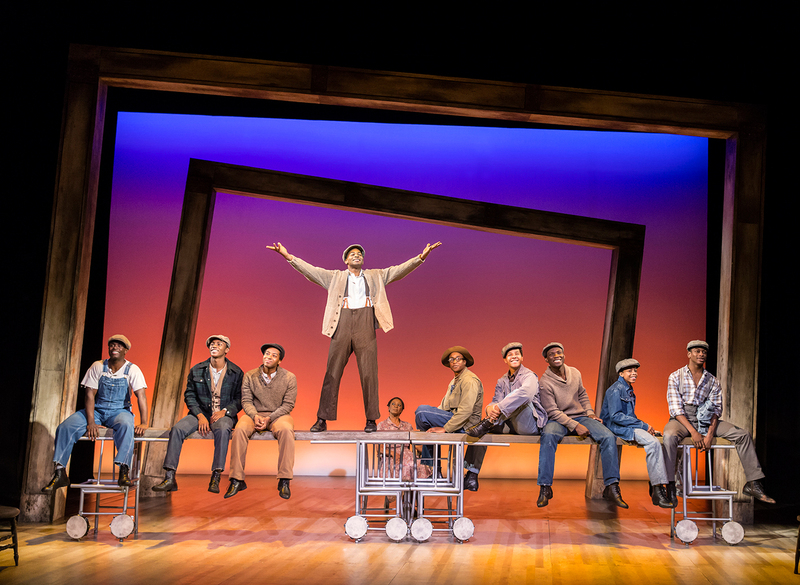 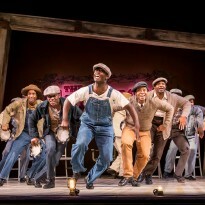 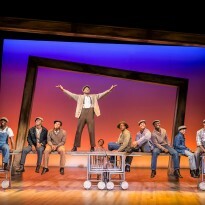 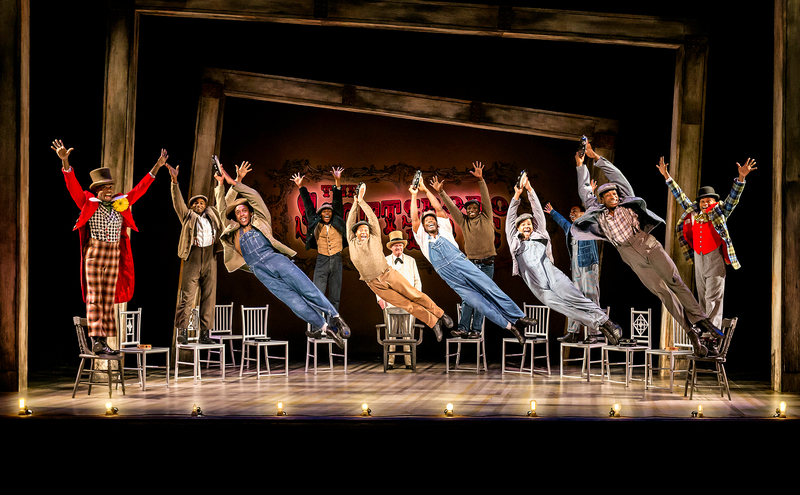 Initial casting has been announced for the West End transfer of Kander and Ebb’s award-winning and final musical The Scottsboro Boys. 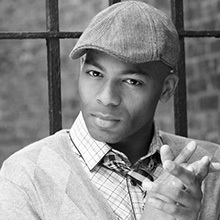 Brandon Victor Dixon, who originated the role of Haywood Patterson in the first US production of The Scottsboro Boys and is currently starring as Berry Gordy in Motown The Musical on Broadway, will make his West End debut this autumn. 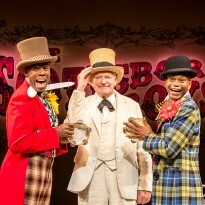 Returning after their triumphant performances at The Young Vic are the American cast members Colman Domingo (Olivier Award nominated) as Mr Bones, Forrest McClendon as Mr Tambo and James T Lane as Ozie Powell. 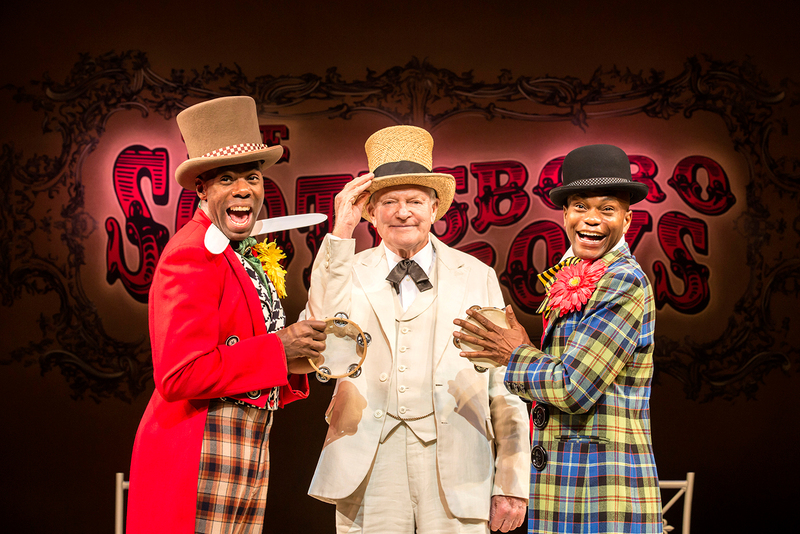 British cast members include Game of Thrones star Julian Glover, reprising his role as The Interlocutor. 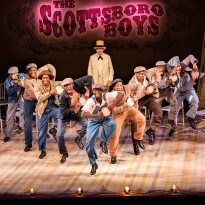 They will appear alongside Dawn Hope, Dex Lee, Rohan Pinnock-Hamilton, Richard Pitt, Emile Ruddock and Carl Spencer (with further casting to be announced), at the Garrick Theatre from Saturday 4 October.